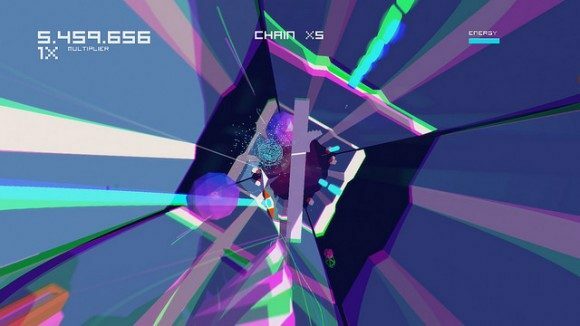 Italy based Indie Game Developer MixedBag Games has announced some exciting news on the PlayStation Blog for their retro fast pace shoot ’em up game Futuridium EP Deluxe, which will be racing its way to PS Vita and PS4 this Tuesday. You will be able to get the game on the PlayStation Store for $12.49 and 20% launch discount for PlayStation Plus members. 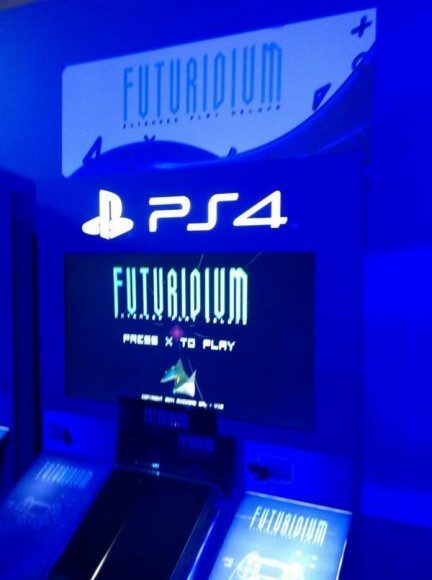 Futuridium EP Deluxe will be a Cross-Buy title, so that you will be able to have it both at home and on the go. The game is coming out to PS Vita nad PS4 this Tuesday, but for anyone who only has or prefers playing on a Mac/PC and iOS device, you can play the earlier version Futuridium EP, on the go that way, by going to the App Store for both Mac and iOS, and then Desura for PC. Looking to take the game to the big screen? The game is also announced to be fully compatible with PlayStation TV, so if you happen to be getting it the TV when it finally releases, time to start playing! No special powers, no bonuses: only the player reflexes count… and the ability to turn your ship 180° on the spot! Leaderboards! Trophies! More easter eggs! It’s perfect on PSVita, with the gorgeous screen, the analog stick and the physical buttons. Seriously: perfect! You can visit Futuridium EP Deluxe’s official site. You can like MixedBag Games on Facebook and follow them on Twitter for updates on the game and more. Plus, if you are at EGX London 2014 (Image from MixedBag below) right now, they are there as well, so why not give it a try while you there!